for $179,000 with 1 bedroom and 1 full bath. This 550 square foot condo was built in 1986. PRICE JUST LOWERED!!! 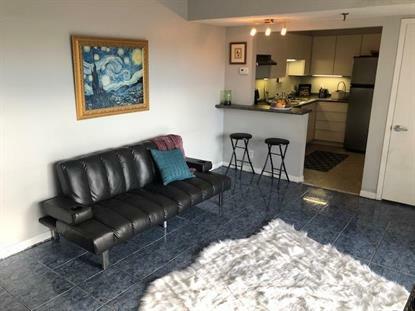 AMAZING DOWNTOWN CONDO - Incredible View of Music City. Perfect end unit condo in the Vanderbilt, Belmont, Music Row, Hattie B's, Demonbreun Area! Includes refrigerator, oven, and dishwasher and private balcony with a 7th floor view. Secured entrance with a security person and pool, fitness center.